Myth Pocket Folder. 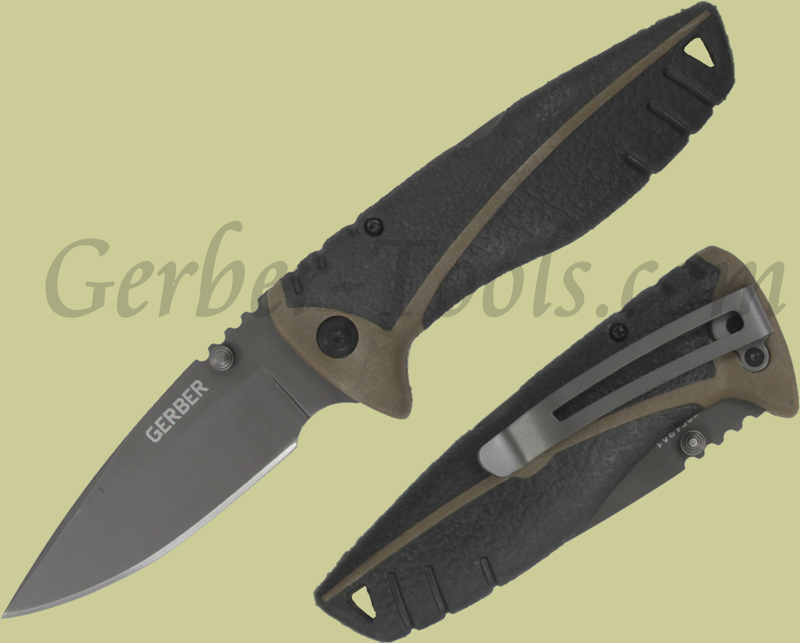 The Gerber Myth model 31-001088 is a light weight (only 2.7 oz) everday carry style knife that carries with a pocket clip. 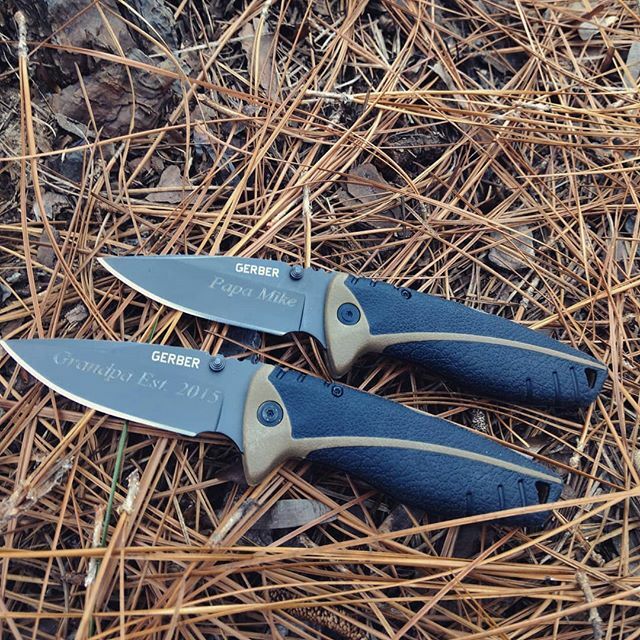 The blade is three inches long and made of high carbon stainless steel, which sharpens easy and holds an edge well. 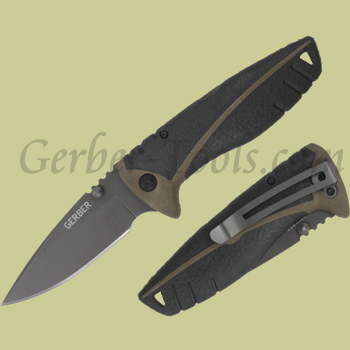 The handle has texturized rubber on it for added comfort. 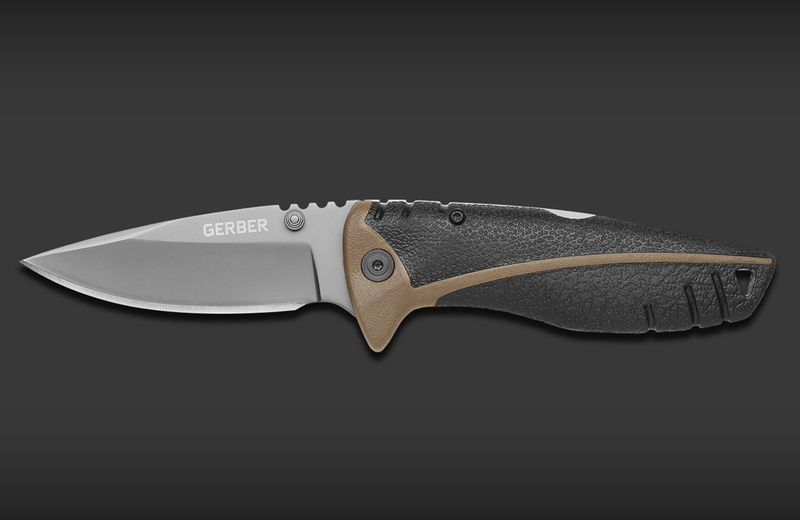 The Gerber Myth is opened with the thumbstuds on the blade and locks up tight with a traditional lockback mechanism.